The Protera team is pretty proud of what we’ve done with LB Foster. They came to us at the end of 2018 looking for a complete migration and transformation on a short time schedule and Protera was able to deliver just that. They were moving from a private cloud to the AWS public cloud, while updating to S/4HANA at the same time — and they had just a few months to get the job done. Not only were we able to get the job done — in just 16 weeks — we were actually about to get it done early, in spite of licensing delays. Here’s a case study showing how we executed a 100% successful SAP HANA migration and upgrade in less than four months, and how we can do the same for you. LB Foster is a major provider of infrastructure solutions for rail, construction and energy markets. The company was founded more than a century ago in 1902. Starting with a $2,500 loan from his father, Lee B. Foster originally built the company to resell used rail to logging camps, mines and other businesses that needed to transport heavy materials. 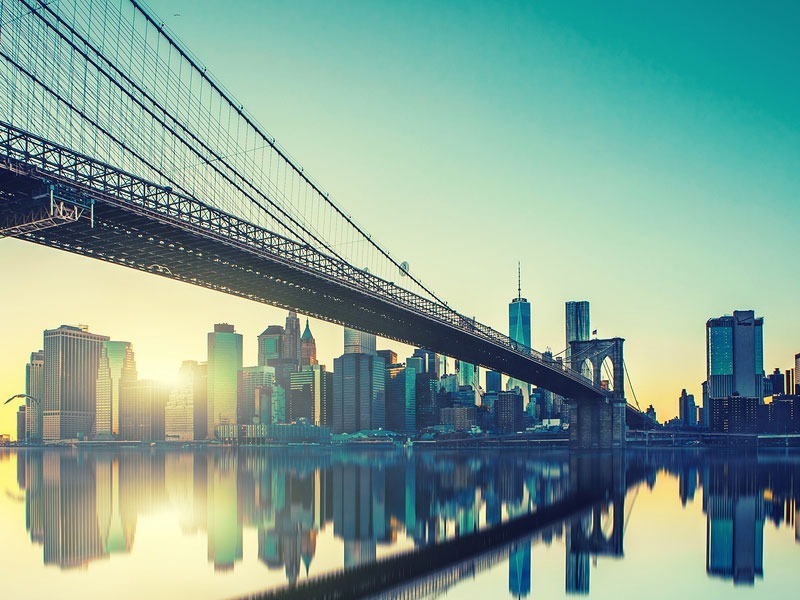 Since then, LB Foster has grown into an international company, providing materials and services for major projects, such as the Brooklyn Bridge restoration and the Panama Canal expansion. Handling projects on that scale requires powerful ERP — and LB Foster has been a committed SAP user with a fairly up-to-date system. However, they still had a way to go on their road to S/4HANA when they came to us. They were running Suite on HANA, with Simple Finance and they needed to upgrade to SAP S/4HANA 1709. Their OS needed to upgraded from SLES 11 to SLES 12, and their database, from HANA 1.0 to HANA 2.0. Along with these technical requirements, LB Foster needed a functional update from their legacy SAP GUI interface to SAP Fiori. At the same time, LB Foster was also ready to upgrade their hosting. Like many SAP users, they were still running production in a private data center. While this hosting model was reliable, they felt it was time to take the next step into the cloud to benefit from the low cost, scalability and other cloud benefits. Low visibility: While SAP Activate methodology provides detailed instructions for transformation, every SAP landscape is unique. Landscapes can have custom code, third-party apps, unusual configurations and other idiosyncrasies that the owner may be unaware of. Traditionally, auditing the landscape is time-consuming and costly. Delays: The less information you have, the less accurate your predictions will be. 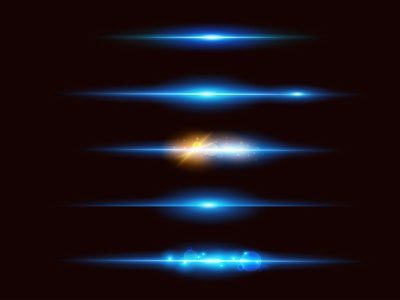 If you go into an SAP HANA migration with very low visibility and your system requires more extensive changes than you had thought, you may face delays, cost overruns and other difficulties along the way. Decision paralysis: There are many different options for your path to S/4HANA. At one end, companies can begin with a single change, such as a move to HANA, or an as-is migration to a new hosting environment. 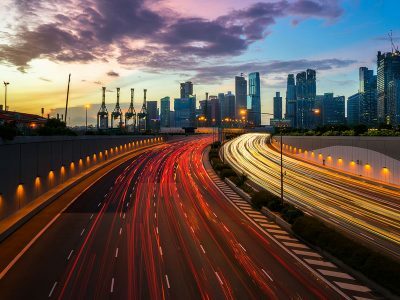 This change can be followed with a series of other small changes, stretching over multiple years until the organization finally reaches S/4HANA. 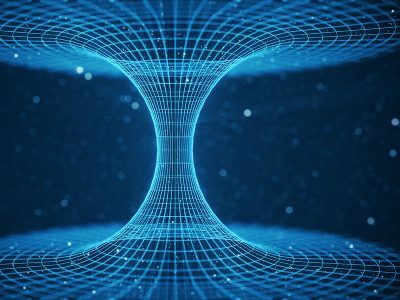 On the other end, companies can transform in a single project, from a legacy on-premise or private cloud landscape to an S/4HANA landscape in the public cloud.Each of these main decisions can involve dozens of smaller decisions: from what public cloud and managed services providers to use, to figuring out how to utilize silos, to whether to ditch third-party apps in favor of new HANA functionality that accomplishes the same tasks. And with new technology coming out at an ever-increasing pace, a good decision now can come to feel like a missed opportunity in six months. All of this can lead organizations to decision paralysis. They gather data, make a proposal, and debate or ruminate until it’s time to gather more data and start the process again. 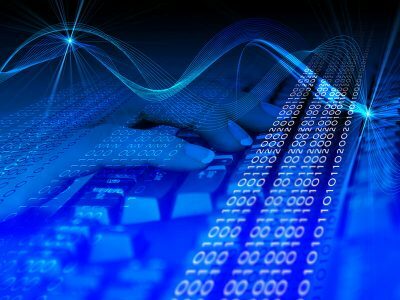 Uncertainty over the end product: SAP HANA migrations are rigorously defined, with every detail of the end product spelled out before the actual migration occurs. However, just because you know the technical specifications of a product doesn’t necessarily mean you have a strong understanding of how it’s going to address your needs.Upgrading your legacy landscape can be a little like replacing a car you’ve owned for decades, without ever test driving or even seeing the new car. You can read up on the new features and performance and make a reasonably informed decision, but it’s very hard to choose the right car for you without ever getting in the driver’s seat. ERP upgrade and migration pain points are serious, but not immutable. SAP and other ERP providers have mitigated or even eliminated many of the difficulties and risks associated with migration in the past, using new technology and improved methodologies. For example, SAP users no longer have to worry about failed migrations — assuming a qualified team and an adequate budget, the risk is virtually nil. To give LB Foster a deeper understanding of their planned S/4HANA system, we also built a rehearsal system. In two weeks, we built them a complete model of their finished SAP landscape which they could use to try out the technology, change and adapt their SAP HANA migration plans as needed, and justify the spend and time commitment needed for an S/4HANA migration. The actual upgrade and migration project went smoothly. Protera FlexBridge works as a centralized workspace and data repository for the entire process of SAP HANA migration. Tasks are outlined, assigned and verified in a single collaborative workspace. The client can see what team is working on each task and how it relates to the overall project, and track progress to verify that everything is proceeding as planned. The biggest challenge we had was actually a licensing issue. The add-ons LB Foster chose for their new system were compatible, but we had trouble getting the needed license to add one piece of software to their new landscape, leading to a 3-4 week delay. To cope with that, we adjusted the workflow to get everything possible done before, then accelerated the transformation when the license finally came in. Within 7 days of getting the license, we had a viable product built so their team could perform code remediation. Despite weeks of delay in licensing, we were able to bring in the product on time, with minimal disruption. Ready for Your SAP HANA Migration? SAP HANA migration doesn’t need to be a headache anymore. SAP technology and project management methodology have eliminated the biggest challenges and pain points of migrations and transformations. FlexBridge has taken things one step further, incorporating SAP tech, and our own cutting-edge tools into a complete migration solution. Whether you want to accomplish your whole transformation in a single project over the next few months, or are just getting ready to take your first step into the cloud, Protera can make the process painless, and cost-effective. To learn more, watch our free webinar on How to Successfully Migrate SAP Applications to SAP HANA® and SAP S/4HANA® in the Cloud. Alternatively, contact us to get started with a free migration readiness assessment. Aleksey Krutikov is the SAP migrations lead for Protera Technologies. In this role he serves as the head platform engineer for Protera’s unique SAP Transformation Success Platform Protera FlexBridge where he leads daily development and continuous bleeding - edge innovations of the platform. Working within the SAP ecosystem since the mid-90’s Aleksey holds numerous SAP certifications including SAP Migration, SAP HANA and NetWeaver Technical. A noteworthy accomplishment is he was also of part of the team that certified the very first SAP IAAS Public Cloud platform. We’ve made Cloud Migrations simple, and fast. 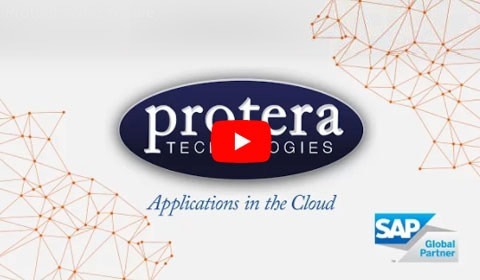 Protera Technologies is a global SAP® partner certified in Hosting, Cloud, Application Management, Global Outsourcing, and SAP HANA Operation Services. 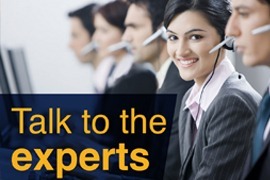 To learn more about Protera’s expert IT solutions and managed services contact us today!